Having not seen Solo, I didn't realize that the front of the Millennium Falcon was supposed to carry an escape pod. Seems like it'd be really hard to get there from the bridge in an emergency, but waddyagonnado? 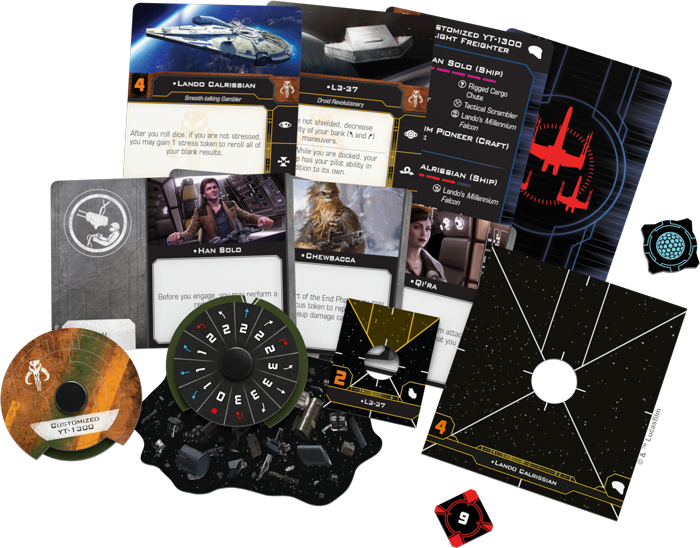 In this preview for X-Wing, we get a look of the Falcon from early in its life, along with the escape pod that'd gone on the front.